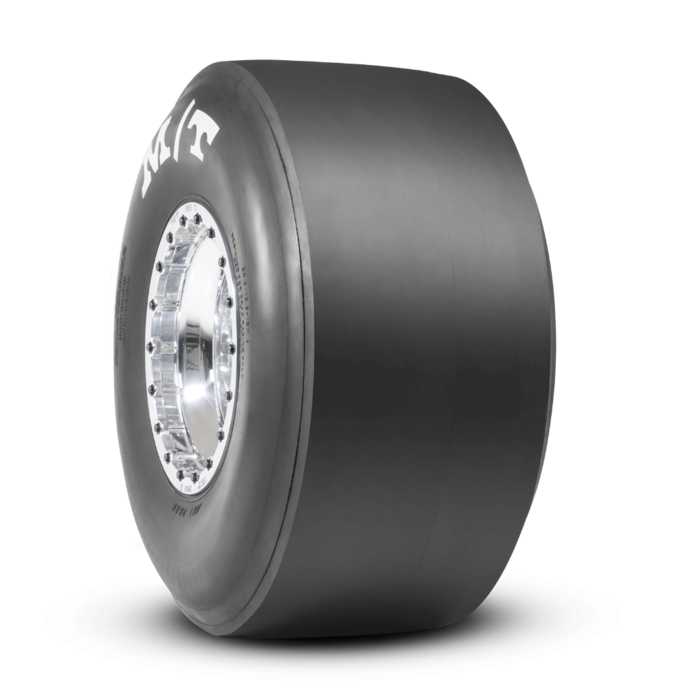 ET Drag 22.0/8.0-13 13.0 Inch Rim Dia 22.4 Inch OD. A Proven Drag Strip Winner. Real world research and development give M/T slicks the edge over competitive brands. 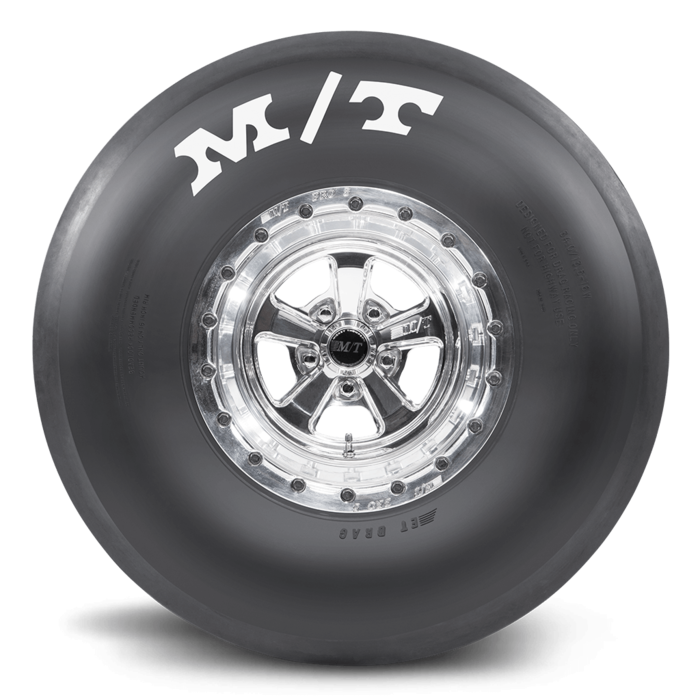 Engineered for maximum traction and consistent ET’s with superior construction and compounding for nearly every drag race application.